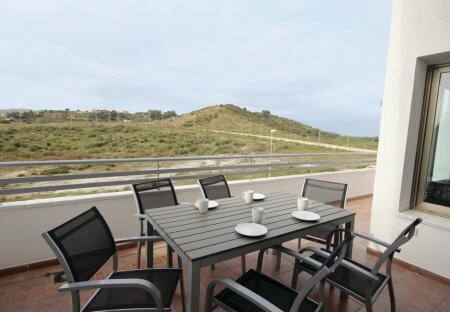 Rent apartments in Urbanizacion Lagar Martell, Spain with swimming pools. Book affordable holiday rentals that are near a golf course. This spacious and elegantly furnished holiday apartment enjoys an inviting terrace, which is a wonderful spot to relax and enjoy alfresco dining.